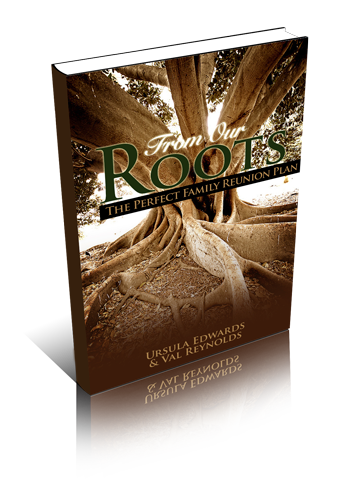 The book is about how to plan and enjoy a family reunion. The planning consist of establishing a committee, establishing a budget, determining the location, etc. We are truly blessed when God allows one of His angels to personally watch over you, guide you and love you. This is a tribute to one of those angels, Peggy Reynolds, my grandmother. Words can never express the love and gratitude I have for God making you just for me. An excellent example of love, wisdom and what family truly means.